Hi! It’s been a while since our last update but User Friendly has been plowing stuff down! We rolled our way through normal Dragon Soul and got started on heroics tonight, with a kill on Morchok and Porkchop after a few pulls. Expect killshots soon of Slime boy and Commander Ping Pong! WE’RE RECRUITING! We’re looking for an exceptional Boomkin/Resto druid or Shadow Priest to join our ranks. If you think you’ll be a good fit, head over to the forums and leave an application! We’ll also consider a very impressive caster dps, so if you think you have what it takes, let us know! 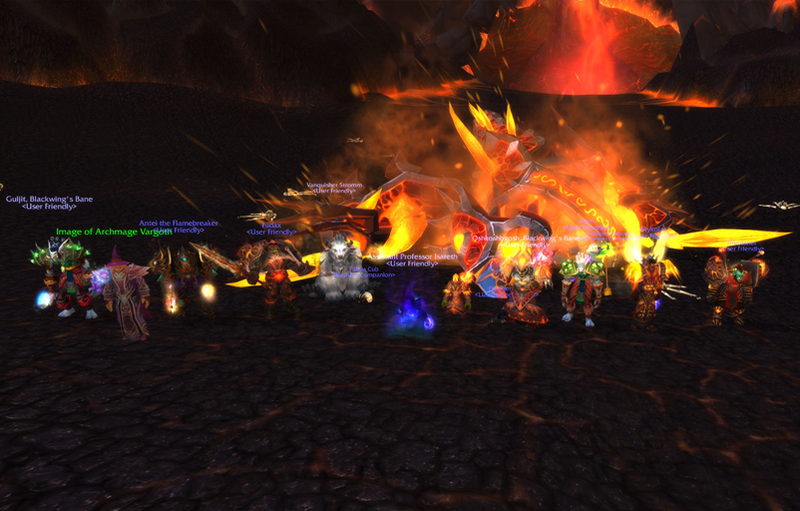 With the new patch coming soon and Firelands along with it, we still had some business to settle in Blackwing Descent. 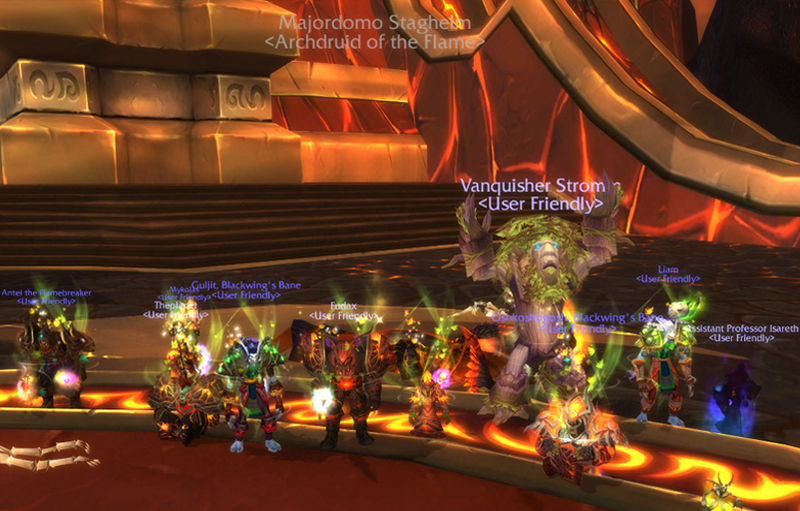 With some new beefy additions to our roster, we stepped into Nefarian’s lair and crushed the mind controlling, lightning flashing, zombie making, lava loving OH MY GOD CINDERS casting SOB once and for all, getting a huge Murloc off our backs. 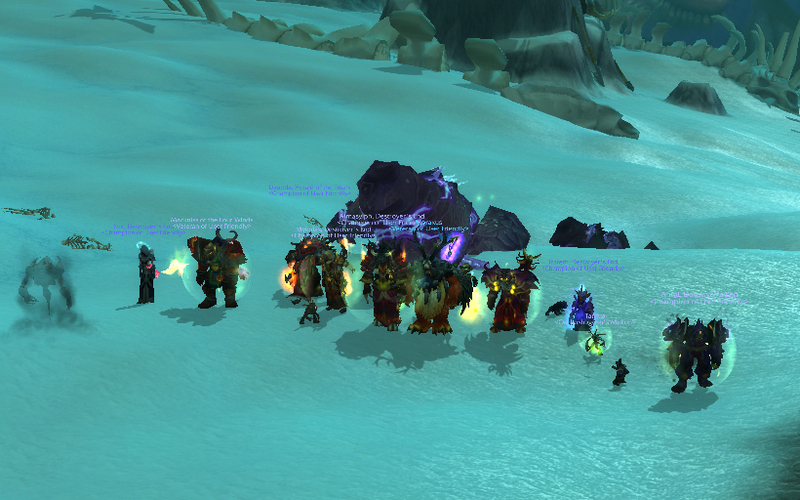 We now stand ready, better than ever for the Firelands, biped Ragnaros, and everything in between. Awesome Job, Lolcats! Oh yeah, we threw this one in there just for fun. Elementary, my dear Stromm! Lolcats – Heroic Omnotron, Conclave, and More! UPDATE 6/13/11: WE ARE RECRUITING! 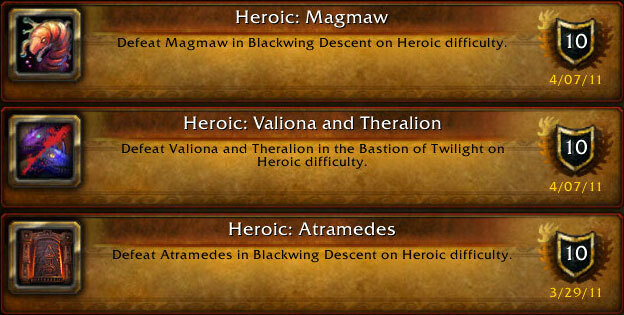 High demand: An exceptional ranged dps that has a good amount of heroic experience. If you’re a Boomkin that can play their resto offspec well or a shadow priest that isn’t afraid of healing once in a while, head over to the forums now and post an app! Other very exceptional ranged dps such as a Hunter, Warlock, or Mage will also be considered. If you’re a great player and think you’ll be a good fit for our team, we would love to hear from you! 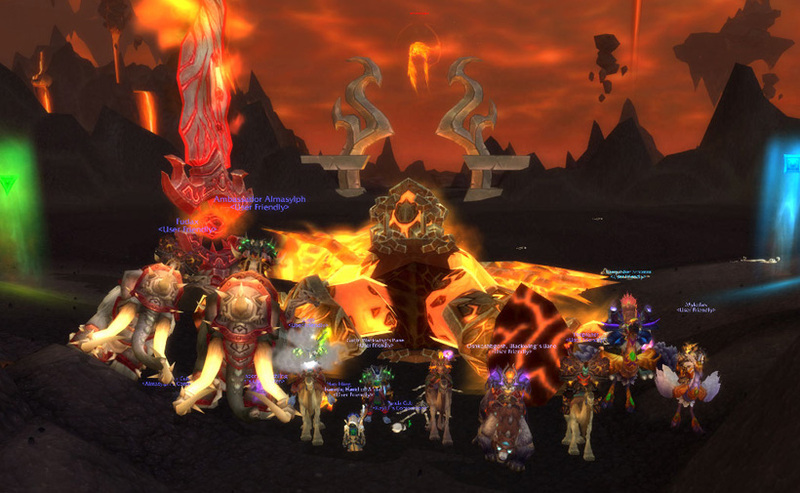 Team Lolcats busted out two more heroic bosses, Omnotron and Conclave of Wind! These were both very challenging fights for very different reasons, but in the end we came together to get some good attempts in and took them down! Cho’gall won’t know what hit him! Runners Up – In some particular order, but not really. Jindi also put together a sweet video commemorating this momentous occasion! Lolcats – 3 More Bosses Down! We’re looking to add an exceptional player to our team. If you’re an amazing DPS that can play your tanking or healing offspec well, we want to hear from you! Head over to our forums to read our requirements and post an app, and come talk to us in-game. 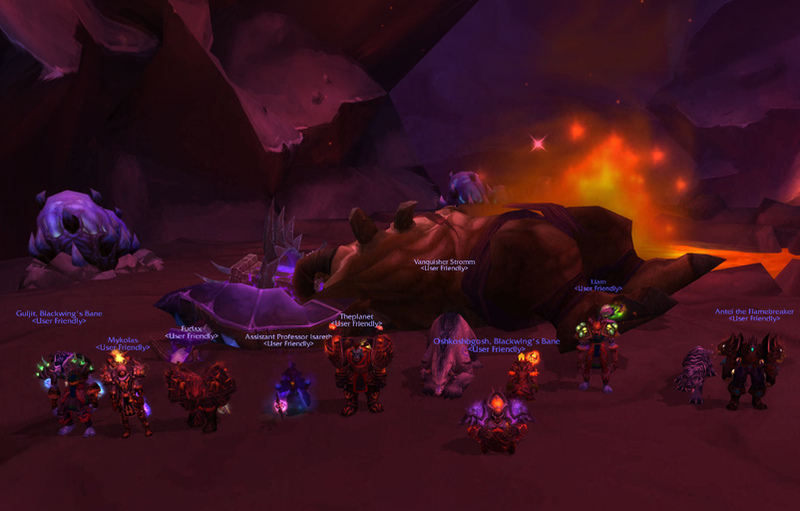 Lolcats recently took down three more heroic bosses, including killing the double dragons and Magmaw in the same night! Nice job everyone! One day, Maimgor. One day. This week Lolcats destroyed two more heroic bosses, moving along at a great pace! More importantly though, we rediscovered the joys of Type-To-Speak. Do you guys like helicopters? 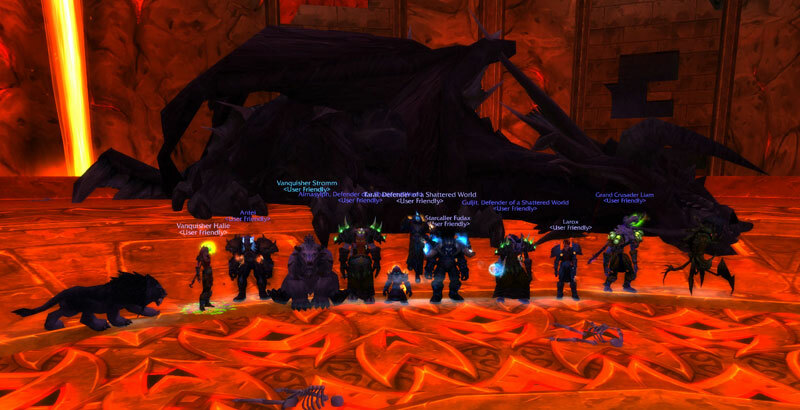 Tonight, team Lolcats took down their first heroic boss in cataclysm! 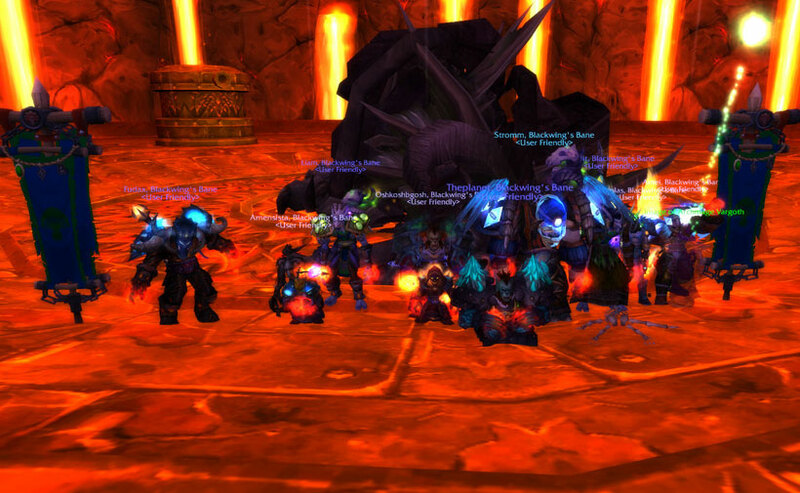 A special shoutout to our healers and tanks, who showed some serious skill getting this fight coordinated and beaten! -A DPS Warrior or A Ret Pally: You need to be skilled in your offspec as well. Warrior offspec is prot, Paladin offspec is negotiable but expect to switch to prot if needed. -A Warlock. Be prepared to switch around specs as needed for buffs. If you are one of the above classes, please check our forums and read our requirements. If you think you’ll be a good fit, post an app! Afterward, contact Stromm, Halie, or Fudax in game to talk about joining us. 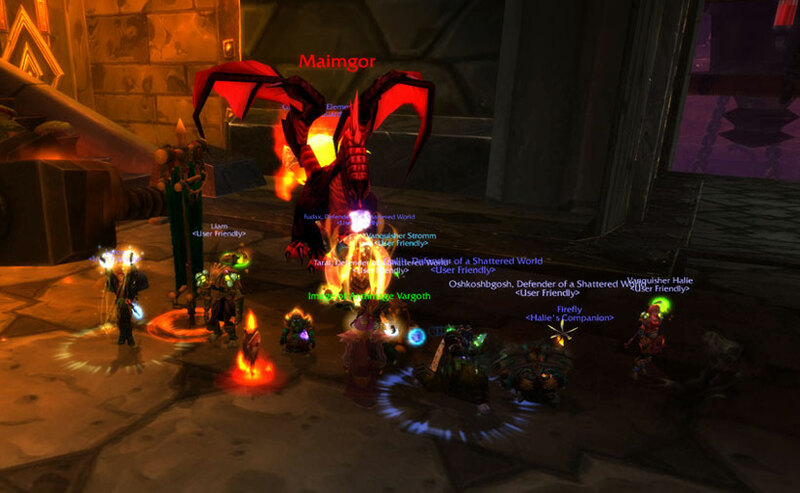 After three weeks of random lag, disconnects, and a team member vanishing into thin air, we finally stepped into Blackwing Descent to settle the score with Nefarian once and for all. It might sound weird, but the Nefarian encounter is a super nostalgic fight, and not just because we fought him a few expansions ago! At the end of a ton of role playing games in the SNES through Playstation era, all of the end bosses would have an ability that would take you to one hitpoint or something very low. Nefarion is no different! The crackles are like that insane, towering boss using his ability to get you to one HP and during the next few seconds you would just pray that he wouldn’t immediately use the ability that hit everyone at the same time. Some people hate those moments in games, and I understand why, but those short bursts of panic and relief are some of the most exciting moments in gaming. Remember when you were little and you were playing your favorite game while your friend watched you? You would get to the last boss with only one life left, all of your abilities drained, and the only thing you had on your side was the desire to not see that GAME OVER screen again. The fight with the boss starts in your favor, and just when you think you have it, disaster strikes and you’re brought down to just one hit. One more hit, and it’s all over. One more hit, and your whole afternoon is ruined and you’ve let your friend down. Your friend starts shouting at you, “Kill him! Kill him!” You stand up, staring at the TV, your hands shaking and without thinking you hold whatever breath you have left as you smash the attack button one last time. Win or lose, those moments are the reason playing games are worth it. That’s what Nefarion felt like tonight. We were all pretty much dead when he was at a few percent of his life left as the remaining people that were alive threw everything they had into the dragon. Just as he swiped our last raid member down, he finally succumbed to everything we had thrown at him. It was close, but the cleanest kills are very rarely the ones that are the most memorable! Let’s do this, hard modes! BONUS: Thanks Athael for this amazing comic! You are currently browsing the archives for the Team Lolcats category. Powered by WordPress v 5.0.3. Page in 0.373 seconds.